First and foremost children learn through play. Actually, we all learn through play but as adults, we sometimes forget that. Sensory bins are open-ended, fun and allow for play and traditional learning to take place. Let’s think about how and why slime became so popular these days? It has always been popular, we all played with putty, play dough or slime at one point but I believe it is all the rage these days because children are hungry for sensory stimulation. Sensory bins can be anything you need them to be. 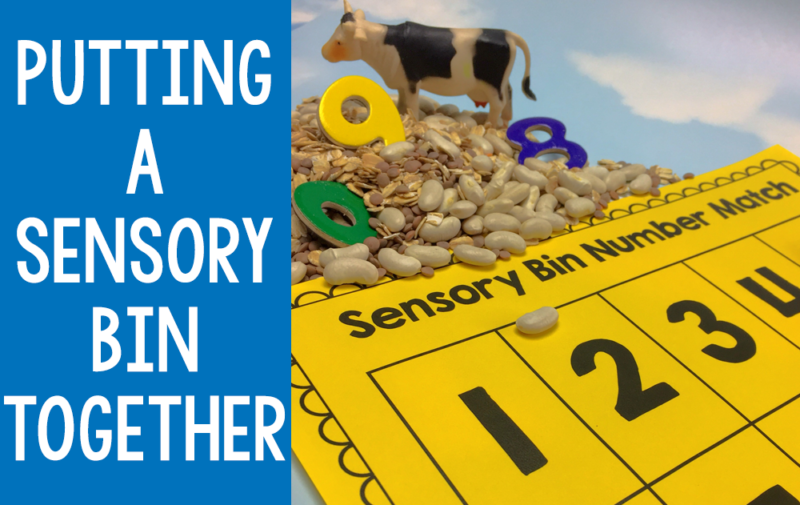 In the case of this post, sensory bins are thematic and offer a variety of sensory experiences from texture, color, and smells and help students meet a standard. By incorporating standards into a sensory bin you are activating different parts of the brain – it will be novel, memorable and fun! 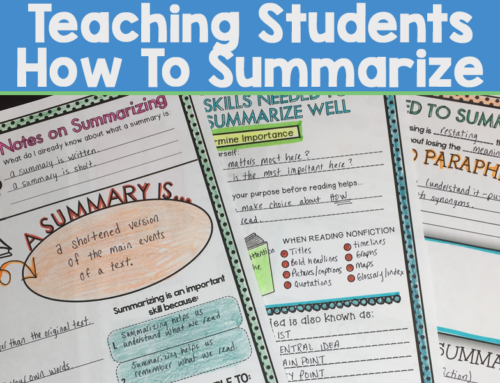 Your students are going to be naturally immersed in them! Just make sure that your students understand the procedure for how to take out a container, use it properly (no dumping it out, etc) and returning it after cleaning up. Practice those procedures plenty of times! 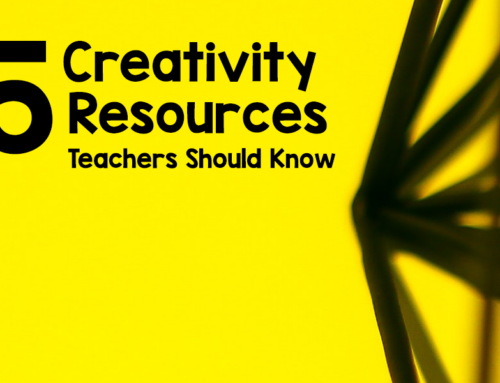 Be careful for students that may want to dump out or orally explore the material. Sensory bins can easily be added to your literacy or math center, read more about setting up classroom centers. Sensory bins have certain components that can be swapped out to keep it fresh. The first thing you will need to plan out for your bin is how regularly you want to switch out the main components and what activities you want to do to meet what standards. After that it is all about the fun. What standards are you addressing? How often are you changing out your activities? Use a large container that has a top. When the bin is not in use it can be covered up and put away. After choosing your container, choose your base. It all starts with a base. The base can be colored/plain rice, beans, sand, coffee grinds, slime, etc. I love choosing the fun stuff. This is when your imagination can run wild! It takes time to find little its and bits for your thematic bins. Keep your eye out! But if you have some money to buy toob toys. Just make sure that your items fit your theme so that it all makes sense. Bins provide a wonderful opportunity for students to dig through different objects to sort and find – letters, numbers, matching, writing can all be incorporated. Just use your imagination!